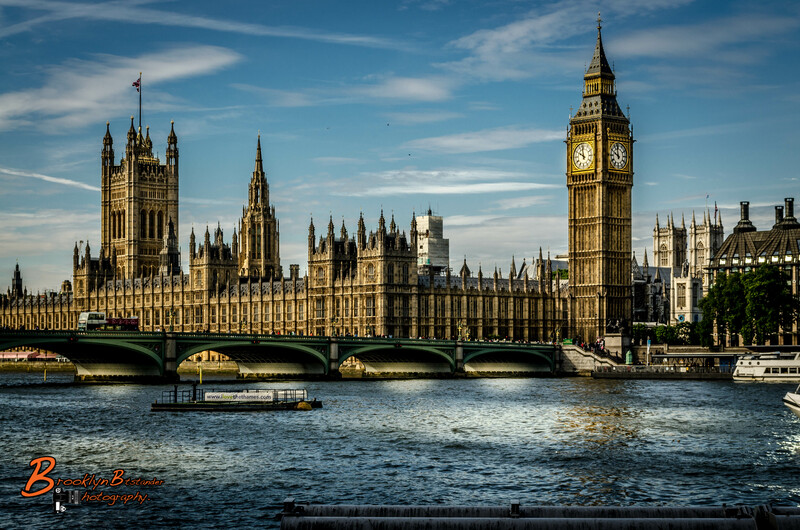 This entry was posted in Photography and tagged Big Ben, colour, digital, England, Holiday, Lightroom, London, Photography, sightseeing. Bookmark the permalink. This is a great photo Mike. I love how this picture snaps, Great detail. Thanks. I agree fantastic image. One of the best I have seen of this subject matter.